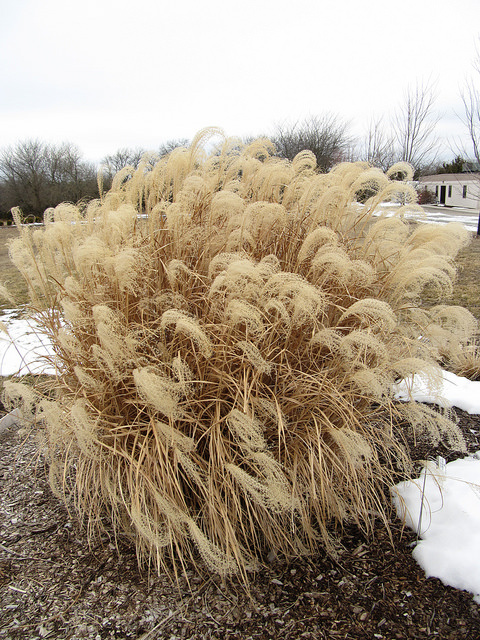 MANHATTAN, Kan. – Ornamental grasses have staked their claim as gorgeous assets to many a landscape, even in the cold, dark days of winter. But now is the time to cut them back to make room for new growth. Several tools can be used, including hand clippers, weed whips (if the foliage is small enough in diameter), weed whips with a circular blade or even a chain saw. 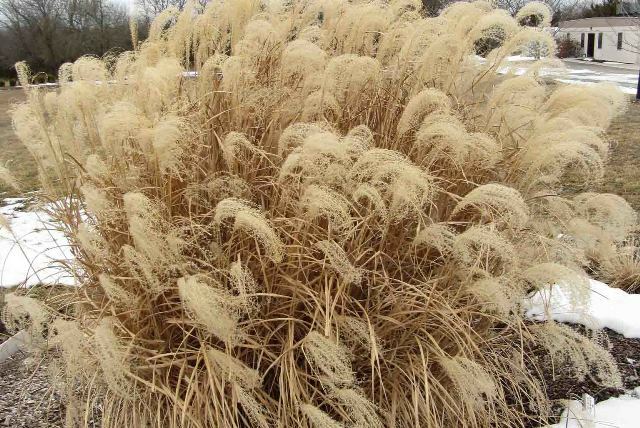 Ornamental grasses may not burn long, but they burn extremely hot, he said. The crown of the plant will not be damaged, and new growth will appear relatively quickly. If the center of the clump shows little growth, the plant would benefit from division. Dig up the entire clump and separate. Then replant the vigorous growth found on the outer edge of the clump.